There’s nothing better than relaxing in your own private beach cabana, cocktail in hand. 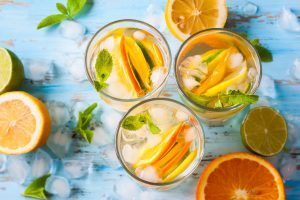 Grand Cayman is home to some incredible mixologists that whip, blend, and shake up cocktail concoctions like you have never seen before! If you’re looking to experience drinks made by some of the top industry professionals, make sure to book your stay at The Residences Seven Mile Beach in Grand Cayman during Cayman Cocktail Week. Access our complimentary Vacation Guide for the inside scoop on enjoying your libation-filled stay! 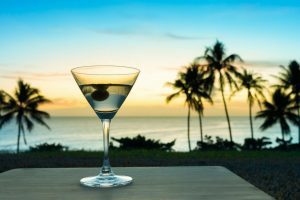 What is Cayman Cocktail Week? Every year, Cayman Cocktail Week creates a special menu and hosts events around Grand Cayman. After months of deliberation and preparation, the event crew releases their plans for the week. Fun in the past has included an Appleton Rum Pop-Up Bar and a Tequila Masters Workshop. If you can’t make the designated week, don’t worry! The special Cayman Cocktail Week menu is available for the entire month of October in many bars and restaurants all over Grand Cayman. 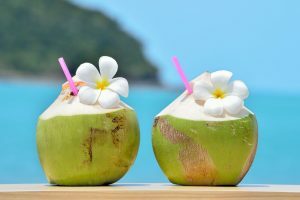 When is Cayman Cocktail Week? Cayman Cocktail week takes place every year in late October to celebrate all things sip-worthy. If you’d like to know the exact dates so you can book your stay at The Residences Seven Mile Beach in Grand Cayman, just check the festival’s website! The event schedule changes every year, but the concept is always the same. The focus is on outstanding events, showcasing ingredients, and amazing cocktails. Each are designed to teach you about the culture of the Cayman Islands, entertain, and provide some of the best drinks you have ever had. Some are free while others have a ticket charge. Here are some events that have been enjoyed in the past and may be repeated this year! Insider tip: Events sell out quickly, so make sure you buy tickets as soon as possible! This themed event is a crowd favorite and fills up fast. A bus will transport you from place to place for the ultimate cocktail experience. There are 4 destinations that are a surprise to keep you on your toes! In the past, KARoo has been known to host one of the best meals of the day: brunch. Here, you will find an all-you-can-eat brunch with unlimited cocktails for just $49 plus gratuity. In 2017, there was a “Southern” theme complete with brunch cocktails, beer, and BBQ. Their Bulleit Bourbon Bar was the star of the show! On the Don Julio Cocktail Cruise, you’ll get to enjoy DJs and Don Julio cocktails on the open water. In 2017, guests of this Day of the Dead-themed party got to meet and chat with the Master Distiller of Don Julio tequila, Enrique De Colsa! White beaches, bright blue waters, and incredible weather are just a few reasons why the Cayman Islands are an amazing vacation destination! Book your accommodations with us at the Residences Seven Mile Beach in Grand Cayman during Cayman Cocktail Week to make your trip even more memorable. 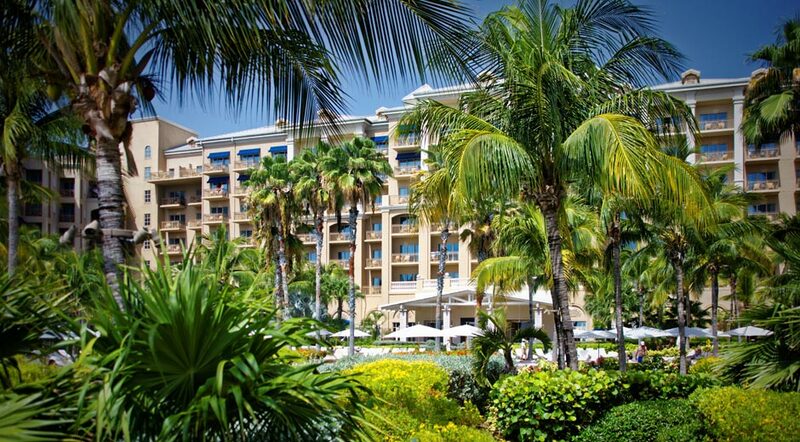 Our incredible villas, suites, and amenities are waiting to fulfill your every need. 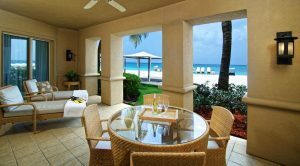 With incredible views of Seven Mile Beach and our lush gardens, you will never want to leave our deluxe properties of the Cayman Islands. We look forward to seeing you! Subscribe to our newsletter and learn more about upcoming events and specials in the area. © 2019 The Residences - Seven Mile Beach, Grand Cayman. All Rights Reserved.